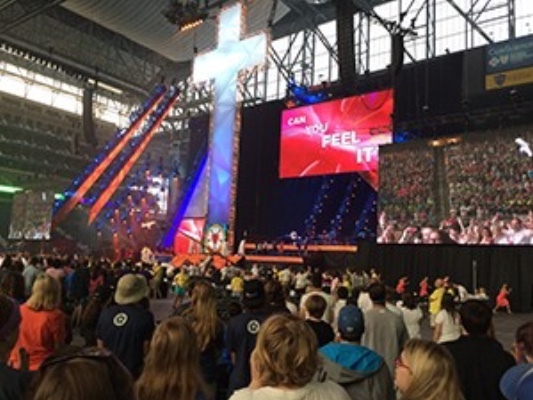 Every three years, the ELCA Youth Gathering is held. In July 2018, more than 30,000 high school youth and their adult leaders from all over the world attended the Gathering in Houston. Of those, over 800 of the people in attendance were from more than 60 congregations of the Nebraska Synod. Plan now to attend the 2021 ELCA Youth Gathering to be held June 29-July 3 in Minneapolis, Minnesota. Also keep in mind that right before the Gathering begins there is a Multicultural Youth Leadership Event (MYLE) and an event for people with disabilities called the tAble. You can learn more at the Gathering’s website, and their Facebook page. 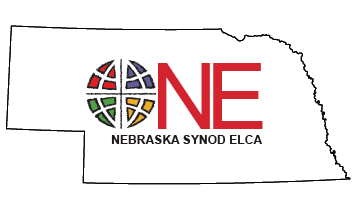 The Nebraska Synod at the ELCA Youth Gathering also has a Facebook page.